Heidi Klum, looked too busy and almost all over the place in this chiffon colored dress. 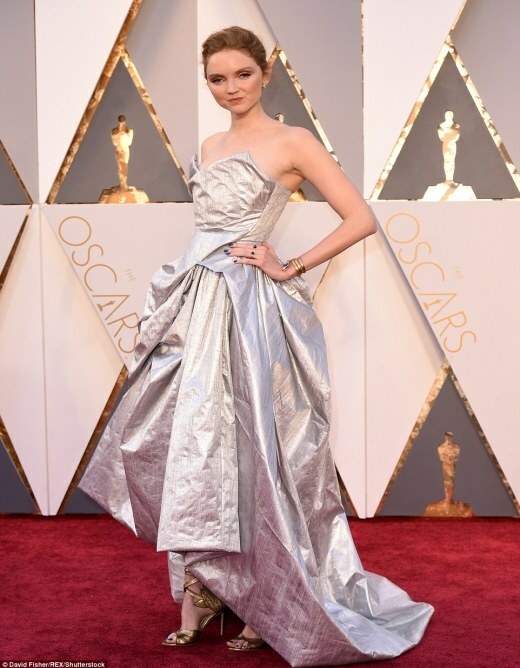 Lily Cole got her slim figure so swallowed up in this ensemble. Beautiful Kate Winslet, didn't make us proud in this dull and off-the-shoulder metallic dress. 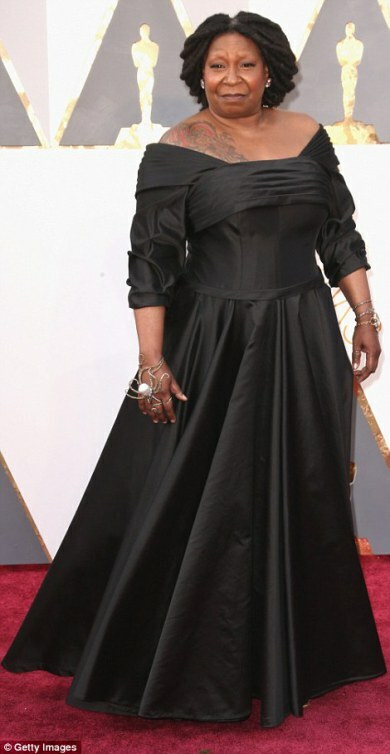 Whoopi Goldberg's off-the-shoulders huge dress,so made our worst list. Kerry Washington monochrome number looked more complicated than chic. Lol.....CheChe dear, you're bad....the descriptions sure fits in.